Every two years on the Sunday and Monday of the Spring Bank Holiday you can enjoy an insight into the private gardens of Grayshott. A diverse range of private gardens and the two village allotment sites will provide you with a wide range of inspiration and the chance to chat with knowledgeable gardeners. Homemade refreshments and plant sales will be available too. 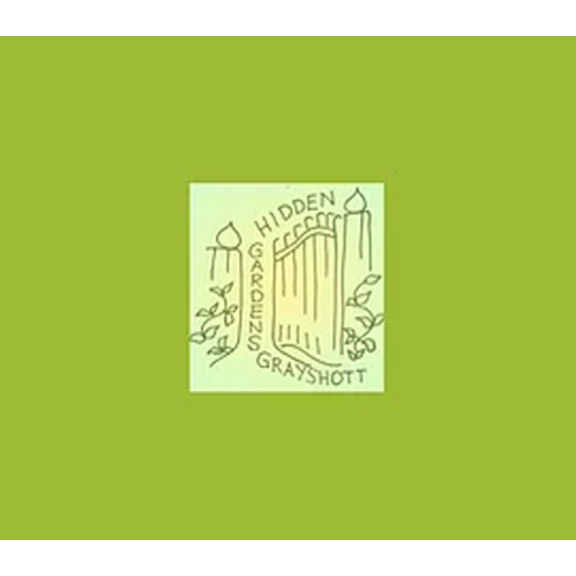 All funds raised are sown back into community garden projects for a greener Grayshott.